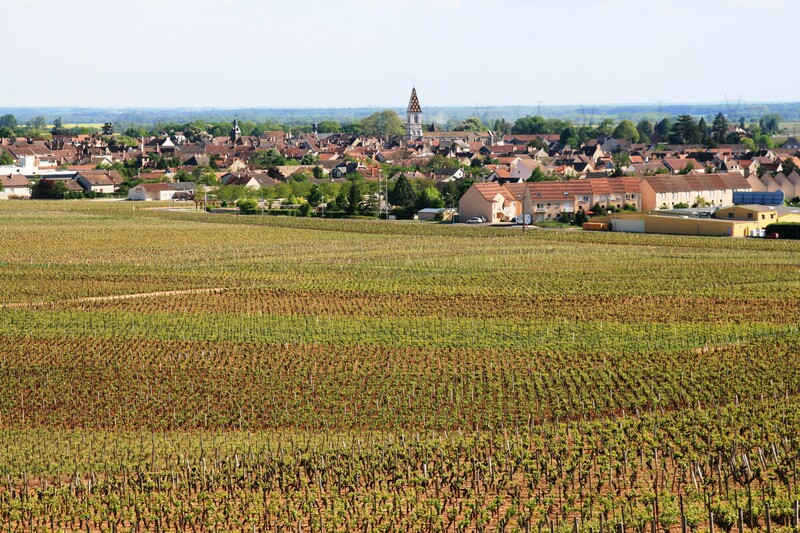 The first time we went to the Champagne region in France we had read about a very small producer in the South-East area of champagne in the Aube region known as the Côte des Bar. This is far away from the glitzy Champagne capital of Reims and Epernay. 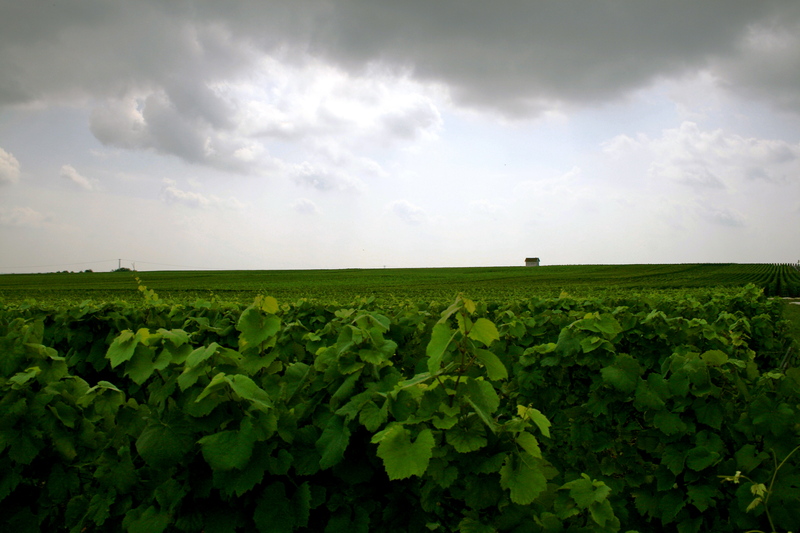 The Aube region produces a quarter of France’s champagne, and much of what the small producers make is sold on to the big houses that line the Avenue de Champagne in Epernay. 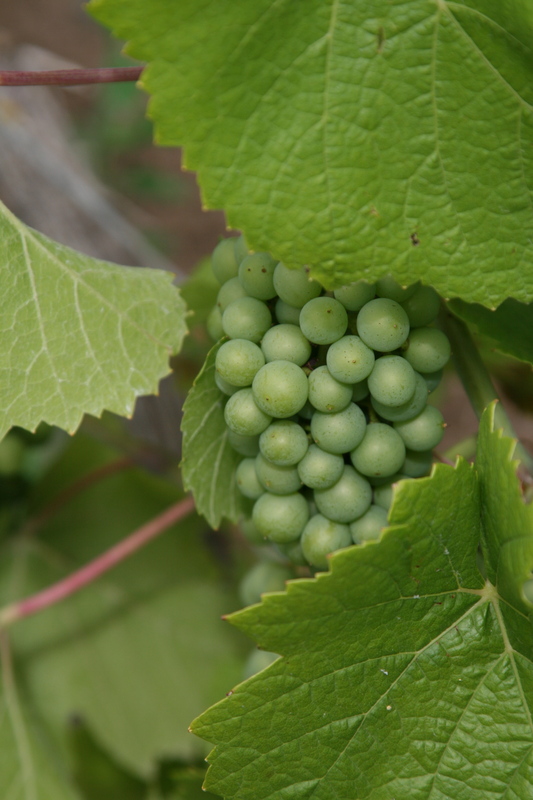 We were relatively new to visits to wineries in France and given that this was just before the summer period, we assumed that going to wineries for tastings would be pretty easy. Finding the winery in Ville sur Arce did not prove a problem but given we arrived at lunch time there was a problem. The village just had a few houses and since it was lunch time we were by now pretty hungry. We headed to the winery to see whether we could get the tasting over and buy a few cases of champagne but found a note saying that the winemaker would only be back in three hours. Given the fact that there was nothing to eat anywhere in the village, we headed to a village closeby. But to our dismay, everywhere was closed. This was again a wake-up call for us. I had read that holidays are taken seriously in France and Italy in summer but this seemed to defy logic. Two village restaurants were closed for the holidays, we tried the bakery but it was also closed for the afternoon and would only reopen at 4pm. By now, panic was setting in. I am normally calm but there are a few things which can bring a temper. These are normally thirst and hunger. Only two shops were open at this point, the village supermarket and a bar. We asked at the bar whether there was any place we could eat and they told us the kitchen was closed but they would be happy to make a steak with fries. Beggars cannot be choosers so we ventured in and had what at the time was probably the worst ever meal that we could eat in France. Nothing bad about it but just the fries were from a packet and the meat overcooked. It became all the more disappointing when some locals walked in half an hour later and were served with what looked like very appetising food. We finally made it to champagne Remy Massin et fils and ended up spending a good hour with Madame Massin who gave us a thorough explanation of the soil conditions of the terroir and then led us through a tasting. This was our first experience with champagne and was indeed a great eye-opener particularly since we then headed to Epernay and Reims for some champagne tasting at the major champagne houses. It was also the first time I managed to have a full conversation in French, albeit with a pronunciation which must have been close to incomprehensible. We headed to Moet et Chandon a few days later and toured the beautiful champagne house and cellars. While the wine house, grounds and cellars in the city of Epernay are majestic, the minute you taste the wines, you realise that these are commercial champagnes and have nothing to do with champagnes produced by smaller producers or the top cuvees. It seems like adventures are always within reach when we are in Champagne. When our stocks finished, two years later we headed back to the region, given it is within 2 and a half hours drive from Brussels. We were having a great time when on a Sunday morning towards the end of July panic struck again. I was taking a scenic route amid the beautiful scenery of the Montagne de Reims and was hoping to fill my fuel tank since it was now on reserve. I still had a 70 kilometre range so there was no reason to panic. Little did I know that finding a petrol station open on a Sunday would be a far greater challenge. I tried two in different villages but both were closed and did not have an automatic pump. Given I was on reserve, I looked for the nearest petrol stations on the GPS and headed to the next village to again find the petrol station closed. I therefore went to the next one. This was on a national road so I was confident that this time we would be able to fill up the tank. But as we arrived, there was a sign saying the petrol station was closed for the holidays. It was 1 August and the sign said the petrol station will be closed till the end of August. By now, we were reaching a state of desperation. I walked into a hotel next door to the petrol station and asked the receptionist to guide us to the nearest petrol station explaining that we only had an 11 kilometre range left. She sent us to a supermarket a few kilometres away and told us that she was sure that there were automatic pumps. We ventured there knowing that if we got it wrong this time we would run out of fuel in the countryside on a hot August day. We were relieved to make it with just 7 kilometre range to spare and find that we could finally fill our fuel tank. But amid these adventures (and this happens in many wine regions in Europe in the quiet months), this is a region worth visiting and not only for tasting champagne though there is a certain allure to walking in a bar, restaurant or cafe and being able to order a glass of champagne and enjoy the world go by. One word of warning though, you will never look at champagne in the same way after a visit. You might become a bit more discerning and snob some champagnes which you might have been accustomed to before but which become too glitzy and commercial. That is not a bad thing though. There are various ways to approach Champagne as a region. You can either base yourself in one of the main cities and then go for a day trip outside the cities or else you can try to stay in an idyllic village though risk not having amenities closeby. There are three main areas to discover. 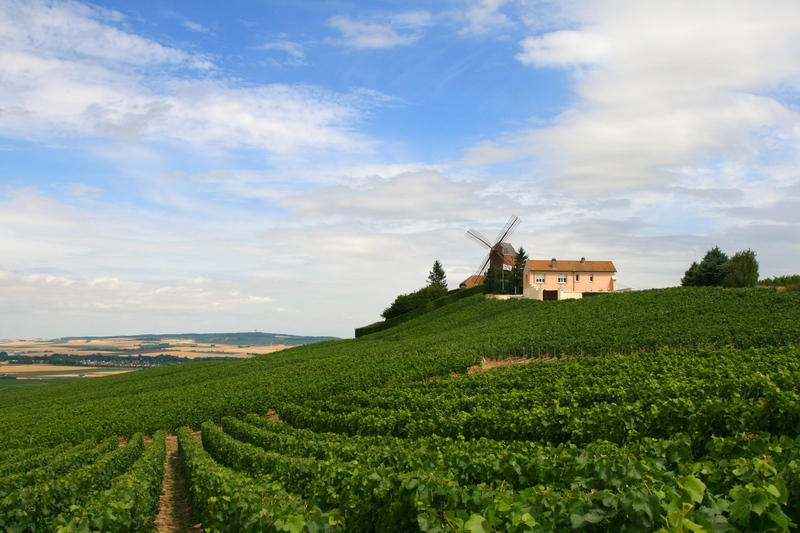 There is Reims and its surroundings also known as Montaigne des Reims, there is Epernay and the Marne Valley with the famous Cote des Blancs which specialises in champagne made solely from the Chardonnay grape. Then there is the Aube, further south. The scenery in Champagne is always pleasing. Hautvillers, the home of Dom Perignon (who discovered the famous champagne method to make sparkling wine) is a very scenic village with picturesque houses and amazing views. The small champagne house Champagne G. Tribaut is not only worth visiting for its wines but also for the splendid views from its terrace. 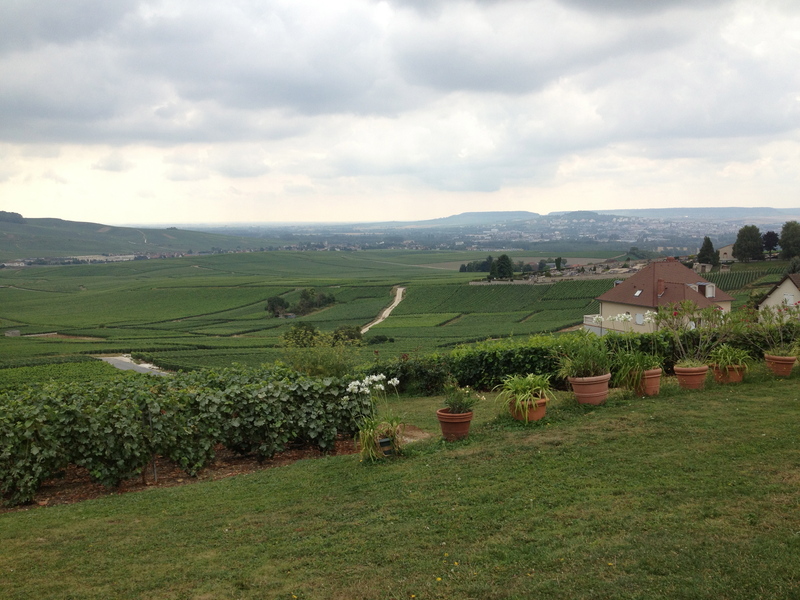 On a nice summer day, you might be able to taste their champagnes on a terrace overlooking vineyards. It is worth keeping in mind when you are visiting the region that most small champagne houses are closed on Sunday. 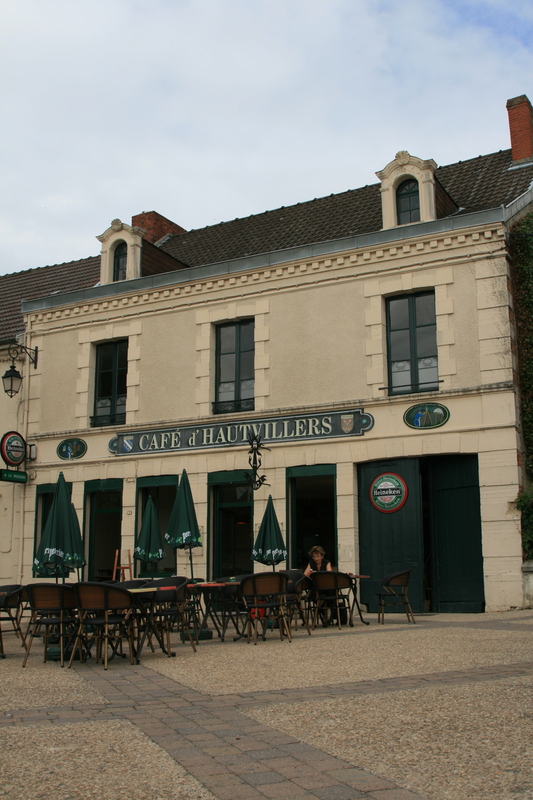 In Hautvillers you can also sit and laze in the main cafe in the centre, the Cafe d’Hautvillers or else head to a splendid wine bar and shop Au 36 where you can either buy a great range of champagnes, taste wines and eat. 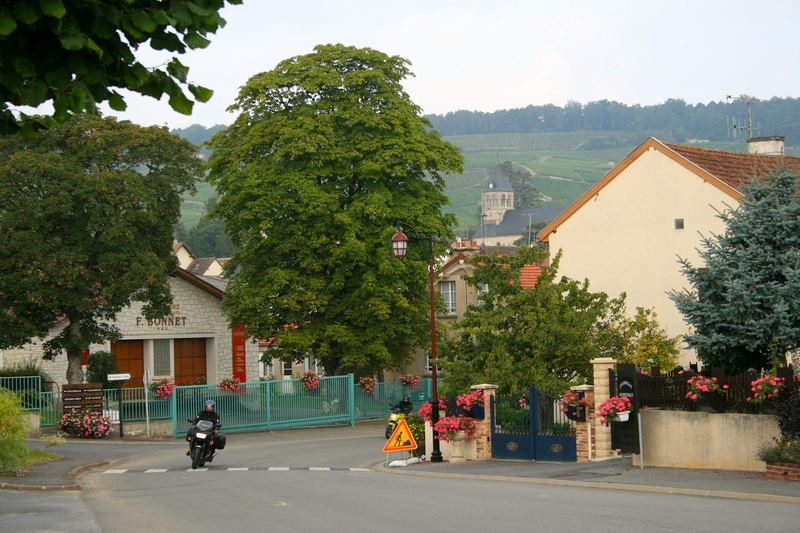 Another favourite village of ours is Oger in the Cote des Blancs. Getting to the Cote des Blancs is firstly very scenic. Oger is home to one of my favourite small champagne houses Jean Milan. 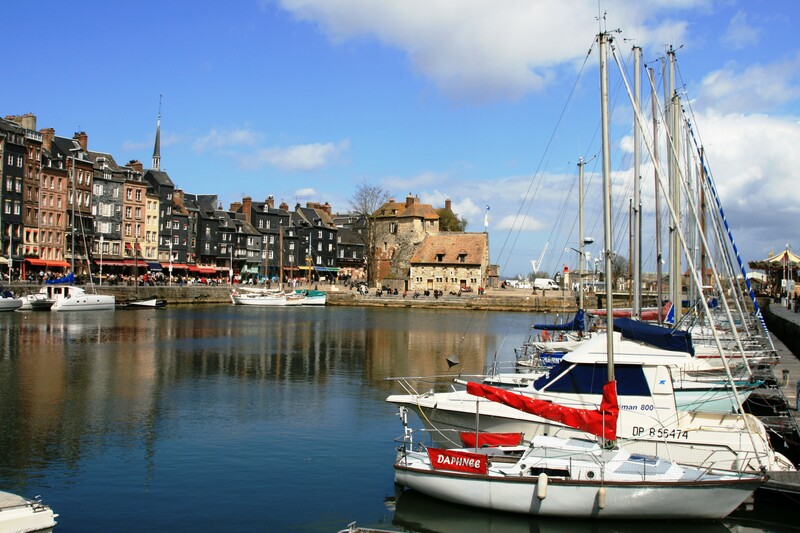 Apart from the small villages, you would do well to visit the main cities of Champagne. These are Reims, Epernay, Chalon en Champagne and Troyes. Reims is easily reachable from Paris and Brussels. The architecture in these cities is stunning, the cathedrals, as you can expect in this part of Europe beautiful. If you have time to visit only one champagne house, make it Pommery. Its chalk cellars are stunning as is the estate. There is a big difference between Reims and Epernay. In order to visit a few of the major champagne houses in Reims you will need a car because the avenue which houses these wineries is huge. On the other hand, most of the champagne houses in Epernay can be found on probably the most spectacular street in the whole of Champagne. This is the Avenue de Champagne which houses some of the most impressive estates in the regions. 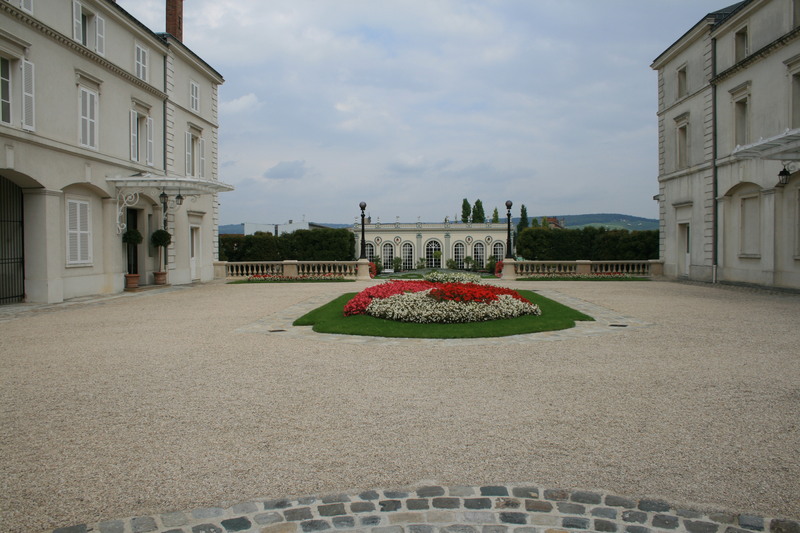 All the top champagne houses of Epernay are within an area of less than a kilometre and the estates such as the one below are stunning. In future blogposts I will give you tips on what to do and see in Champagne and its surroundings as well as a review of some of my favourite small Champagne producers. Is it possible that three out of four restaurants in France are serving food prepared elsewhere? There is no question, at least at the high end of the restaurant scene that the French are still at the top of the culinary world although the competition has become incredibly fierce with countries like Spain, Italy, the UK (yes you read that correctly) and Japan challenging for the top position. But amid that reputation is a creepy feeling that not all is rosy. While the top chefs can command huge international respect for their creations, you need to sit and wonder at what is happening in the more traditional ‘bistros’ and ‘brasseries’. That feeling is more pertinent when you learn that France is introducing a law that will force restaurants to mark their food as ‘fait maison’ or home made to save their culinary reputation. When this happens you realise that things are not always as they seem. As you can see from this article in The Guardian, many mid-range restaurants are using industrial companies as a way to cut costs and serve customers food that has been prepared elsewhere. We are not speaking here of canteens or fast food places but restaurants around France. The report says It is difficult to estimate what percentage are doing so but it could vary from 30% to three quarters of restaurants. If you think about it this is incredible though it might be noticeable to the discerning eye particularly since ‘the classic dishes’ seem to be replicated in many places with similar results irrespective of the region of France you are in. 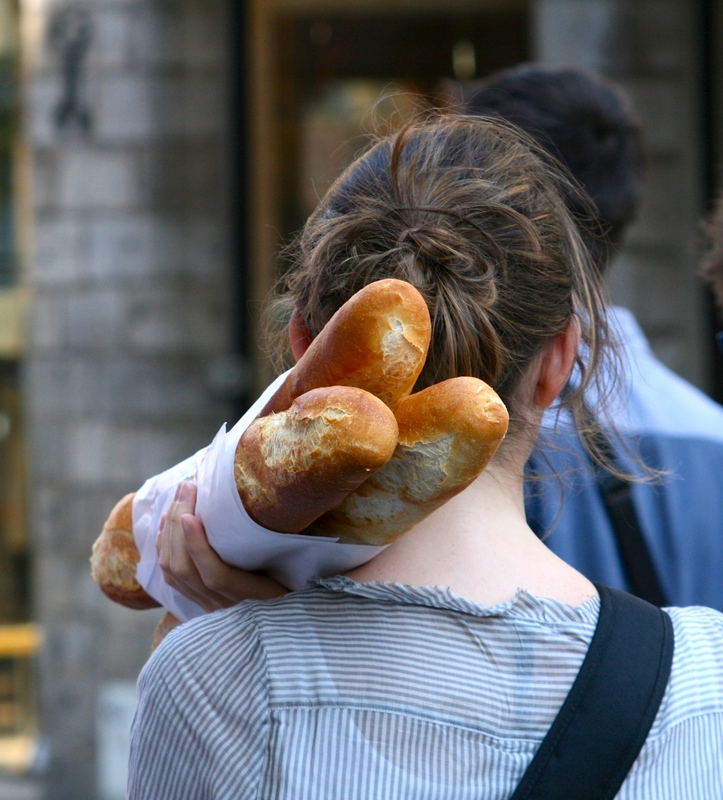 Is it best to stick to baguettes? I could realise something was going wrong with French cooking on a combined trip to Tuscany in Italy and Provence in France a few years ago. The reputation of these two regions is very high. But on balance, it was clear that there was no contest between the overall quality of food in Tuscan restaurants when compared to those in Provence. Don’t get me wrong, we still ate very well in Provence in certain restaurants but at the lower end, i.e. in the osterias and trattorias in the Chianti area of Tuscany there was very little chance of going wrong. Stop at any restaurant, sometimes, even a bar in a 500 people village and the chances of going wrong were close to zero. There was no need for guides or advice from locals. The reason is that at its core Italian food is simpler to French cooking because the focus is always on the quality of the ingredients and not the sauces or the complexity of the preparation required. We also ate very well in the beautiful villages of Provence, the search for a good place was more painstaking and required considerably more research. We noticed, quite easily that the chances of going wrong were higher and to eat well you needed to spend considerably more than in Tuscany. The question people are asking is whether this law will work. It is difficult to assess particularly in view of the fact that ‘fait maison’ might not necessarily always be better. But clearly, it should inspire people to vote with their feet. Let’s hope it works for the sake of the French culinary reputation. Author Food and Wine GazettePosted on July 17, 2014 Categories Food, Food and wine, France, Italy, Travel, Tuscany, UncategorizedTags food, food and wine, France, Italy, Provence, restaurants, TravelLeave a comment on What is happening to French restaurants? Alain Passard is one of the most influential chefs in France. Thanks to my friend Eric who pointed me to this video, here you can see what it means to use top quality ingredients. Passard is a chef who is obsessed with working with quality products, he has even created his own kitchen gardens for his restaurant. Here in this video, you cannot but wonder whether he is serious or not about serving such a dish. Just a touch of olive oil at the end, some salt and that is it. No vinegar, no dressing, just prepped vegetables, salad leaves and herbs mixed together to bring about an explosion of freshness. Does the dish work? Who knows. You may need to take a trip to Paris to try it at his 3-Michelin Star restaurant L’Arpege. For sure, you need to be incredibly confident of the quality of the ingredients to let them shine like this. But it is also a lesson in simplicity and creativity.